Hello! First of all, thank you so much for your lovely comments. I greatly appreciated them. This is just a quick post to say that I am participating in Bead-It-Forward 2019. 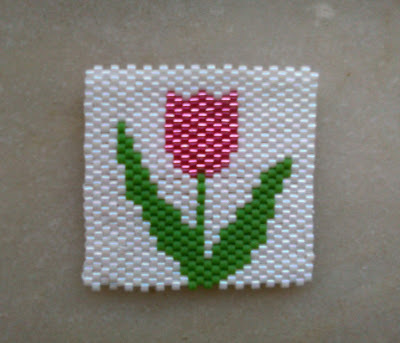 The deadline for the beaded squares to be received is 31st March. I am sorry about the low quality in this photo taken with my mobile phone. I could not locate my camera. These are all the beaded squares I was able to make this year. 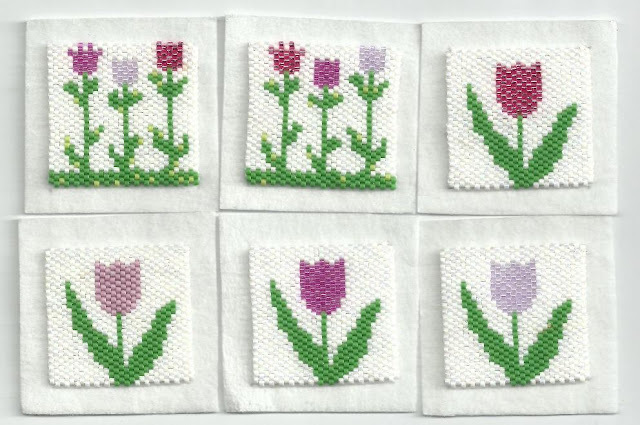 I had great fun in stitching them! 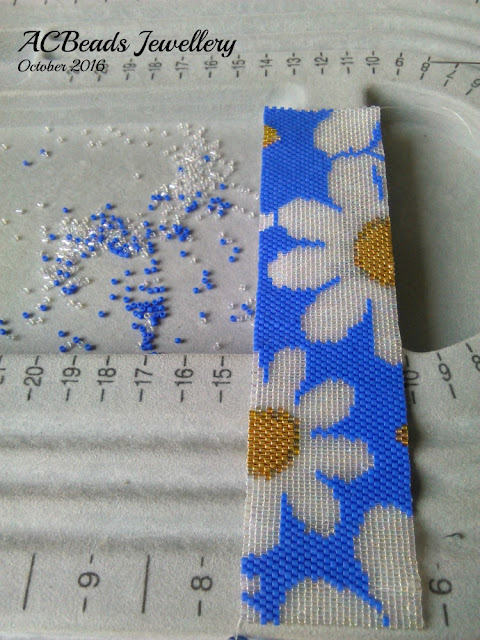 I am back to beading and blogging too. Some blogs that I used to follow have not been updated for some time too. Is everybody only on Facebok and Instagram? Do people still write on blogs? What programme or application do you use to read blogs? 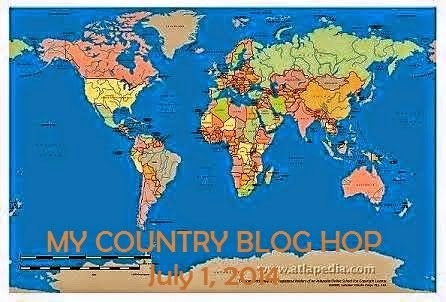 Are there are blog hops in the coming months? I would like to participate but I do not know about any this year or even next year. 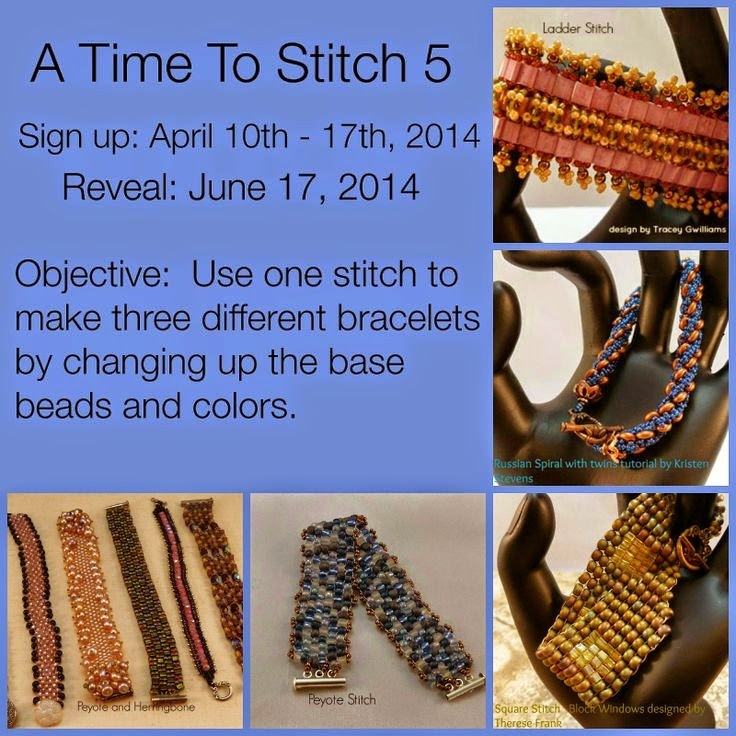 I am sure though that I want to join Bead It Forward though next year. 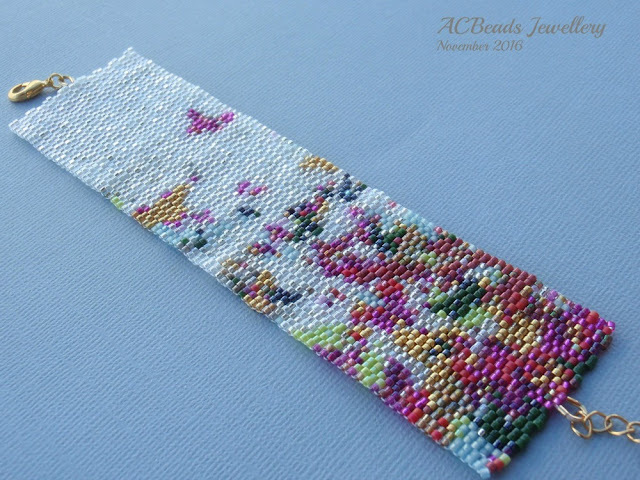 For those who do not know, Bead It Forward is an annual event in which beaders contribute with small squares stitched in peyote that will be put together in quilts which are later auctioned being its revenue directed to breast cancer research. The following creations include pendants handmade by Majoyoal, artistic name for Mari Carmen Rodriguez, who currently has a Etsy shop. I bought them on DaWanda, a platform which is going to close soon. Voltei aos trabalhos com contas e missangas depois de uma longa interrupção. Certos blogues que eu acompanhava não estão a ser atualizados. Está toda a gente apenas no Facebook e no Instagram? Vai haver blog hops nos próximos tempos? Para quem não conhece a expressão, blog hops são «encontros» de blogues nos quais os blogueiros combinam um dia para publicar um post dedicado a um tema. Sei que quero participar no Bead It Forward de 2019. Este é um evento anual em que se participa enviando quadrados feitos em peiote que serão mais tarde costurados para fazer quilts (são algo parecido com colchas de retalhos). Esses quilts irão a leilão e a receita daí proveniente irá reverter para a investigação do cancro da mama. As fotos são de colares que fiz com pendentes artesanais em cerâmica por Majoyoal (Mari Carmen Rodriguez). Hello, dear readers. Recently, I have made a pair of earrings to gift. It is a design of Szidonia Petki. She shares how to weave it in a YouTube video. Click here to go to YouTube. This pattern is made with 8mm Rose Petal beads. You can also find this design tutorial for sale on Etsy. 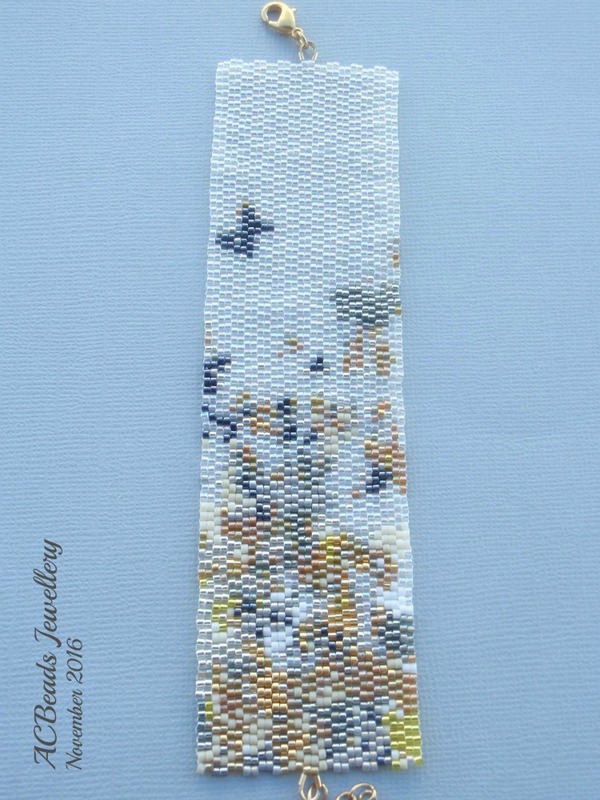 There is a beadweaving design that I haven't shared with you and that I love a lot. It's the Poppy design by Kerrie Slade. These are my attempts. I've also made the red version but it's not in the photo. 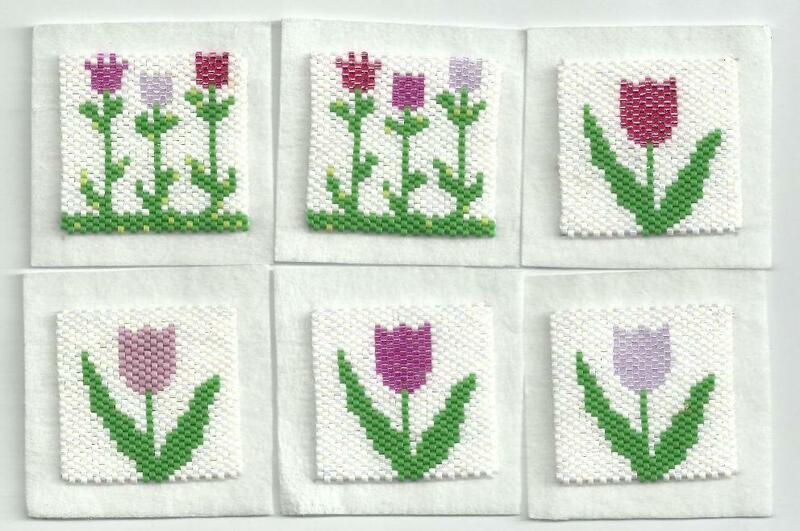 The purple poppy are now brooches. The aqua poppy is now a ring. It's smaller because I made a mistake while beading it. 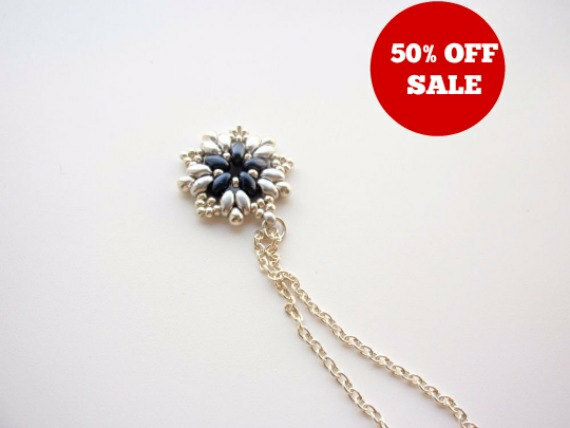 I have just re-opened my ETSY shop as I think my jewellery will be a good choice as Christmas gifts. I am listing my star beaded pendant necklaces as well as diamond shaped earrings. 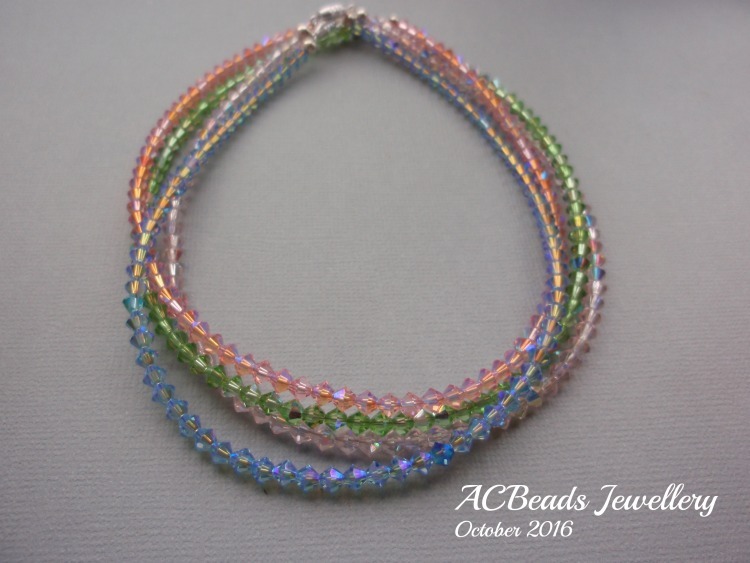 Feel free to email me to acbeads@gmail.com if you need any help in making a purchase on ETSY website. 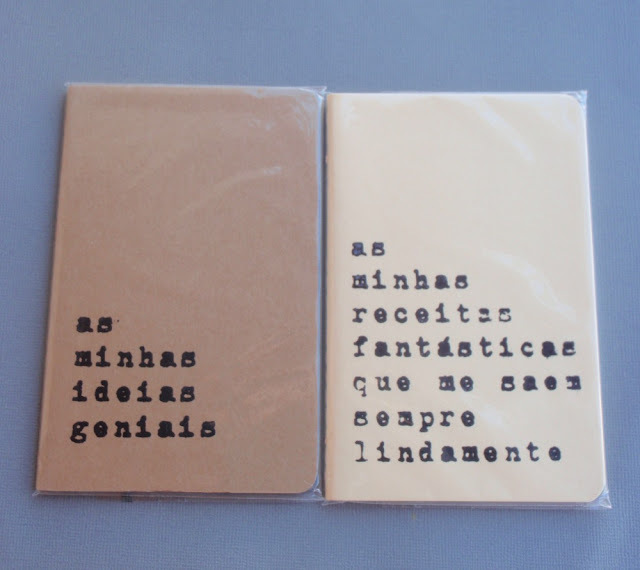 Reabri a minha loja ETSY porque penso que a minha bijutaria será uma boa escolha como prenda de Natal. Fiquem à vontade para me enviarem um email para o endereço acbeads@gmail.com, caso necessitem de ajuda para fazer uma compra no ETSY. 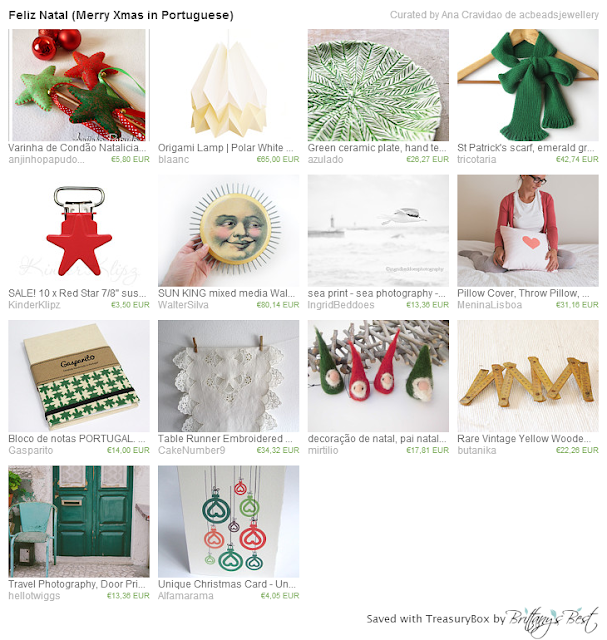 Today I would like to share an Etsy Treasury I made featuring Etsy sellers from Portugal a long time ago as Treasuries can't be created any more. The red, green and yellow colours are the ones from the Portuguese flag, as the red and green are associated with Christmas. I have bought two notebooks from Alfamarama. This shop has notebooks (whose titles show a witty sense of humour), postcards and other stuff. I am also featuring a fellow Portuguese crafter, Nicole Lopes, whose shop is NikitasStore. She is a wizard with the crochet needle. 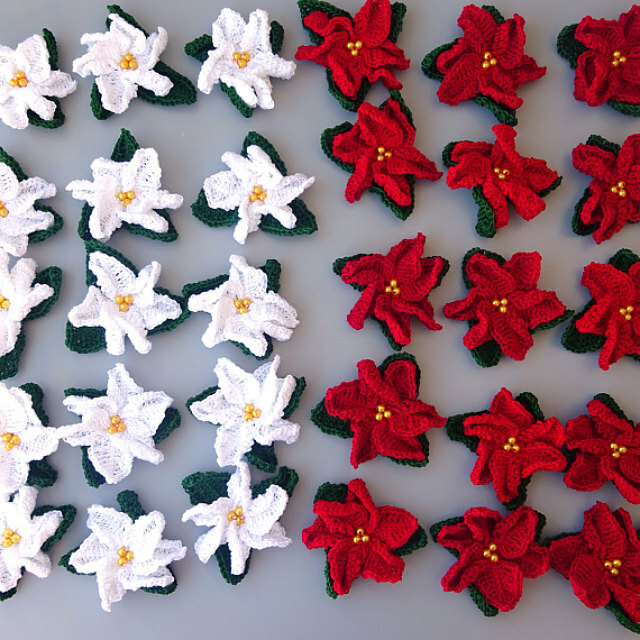 Check out this Pointsettia flowers made in crochet. 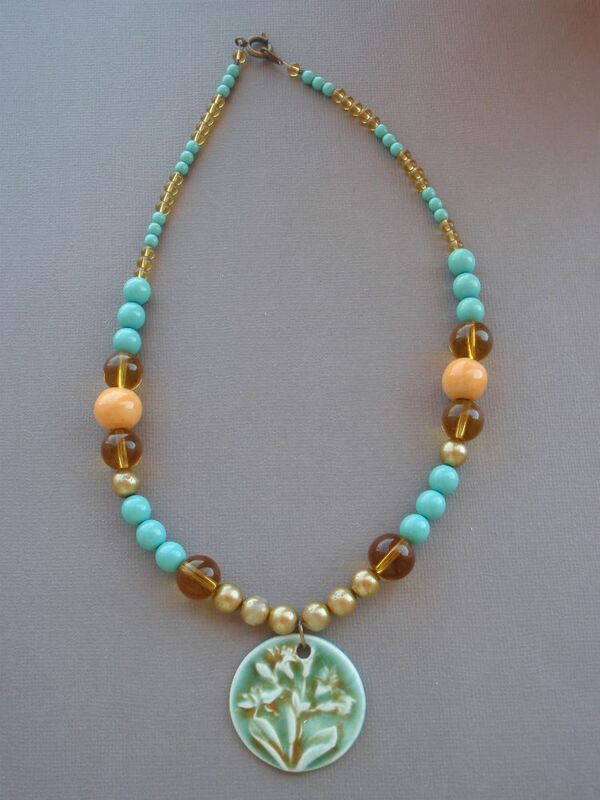 My last photo is one of the items from my shop named AcbeadsJewellery which is on sale right now. I have not decided whether I close the shop next year or not. 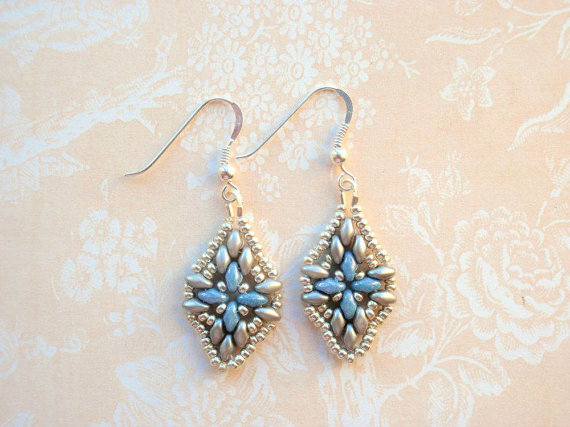 Do you have/did you have an Etsy shop? What is/was your experience? Please share. Enjoy the season in health, peace and love. I was very lucky to have an order for two cuff bracelets in beadweaving. One was the Fluttering Butterflies that I had already made for the Butterfly Challenge Blog Hop (blog post here) - this time I made another one - and the other was the same pattern but in a different colour scheme using cream, gold, yellow, and grey. I was surprised how good the final result was, considering the many different colours but mostly the undefined, impressionist pattern. The third one is a gift I have made. I am sorry for the not so perfect photo. I have found the design in Pinterest. You can see the pattern here. Hello, dear readers! 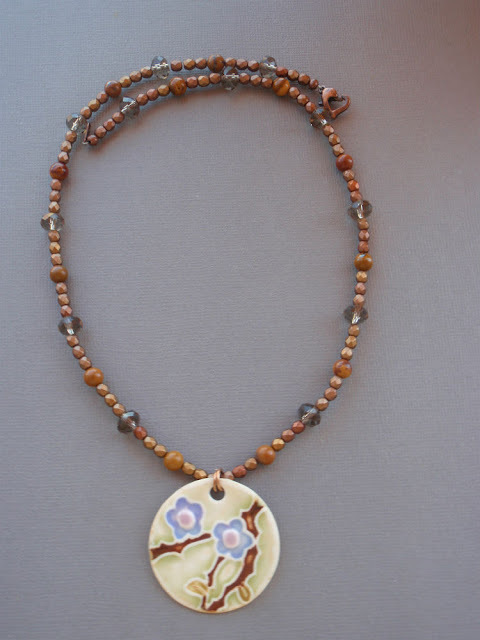 Today I would like to share a necklace in Autumn colours that I've just made using the gorgeous ceramic pendant from the talented Spanish artist Majoyoal (Mari Carmen Rodriguez Martinez). Besides the artisan ceramic pendant, I have used Czech faceted glass beads, Indian glass beads and Chinese crystal beads. 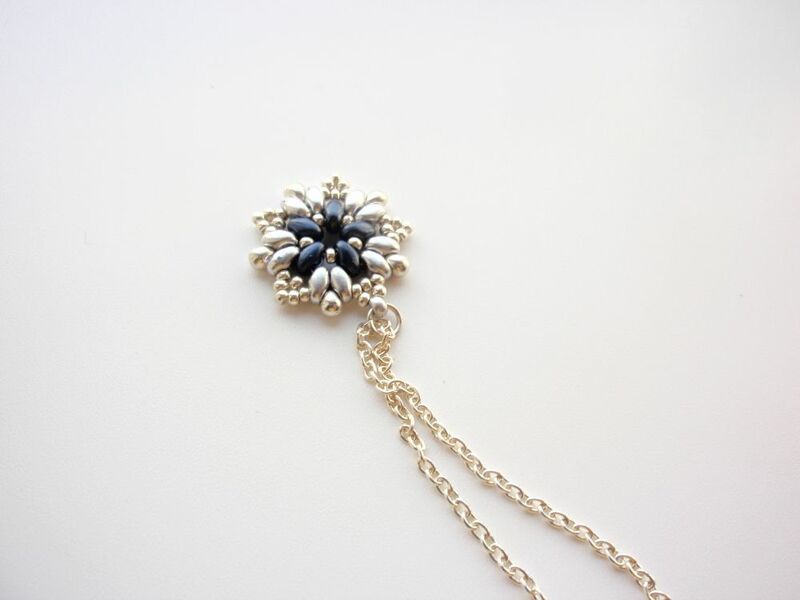 The clasp is plain but easy to use. I have had this pendant for about two years but only now I have had the inspiration to create something interesting with it. 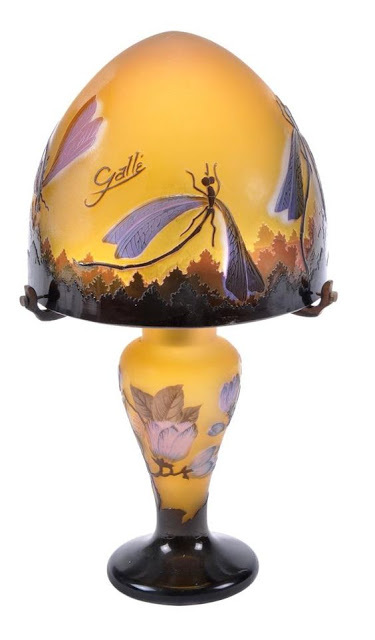 I am entering this creation featuring Majoyoal pendant in the October Challenge of ArtBeadScene which has the Dragonfly Lamp by Émile Gallé as inspiration piece. I would like to share with you my latest makes. My participation in the Operation Tackle That Bead Stash (I really have used only items in my stash) October challenge dedicated to Fireworks. 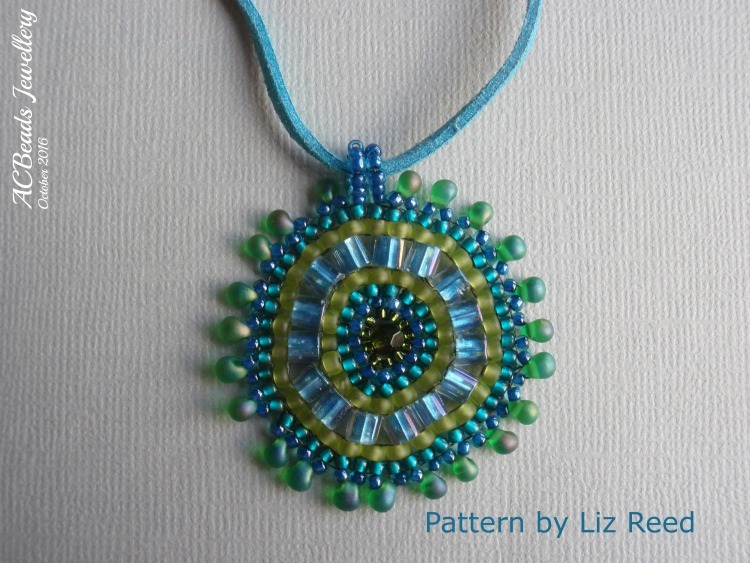 It is the Fairground Attraction Pendant designed by the much talented Liz Reed, made in teal and green. 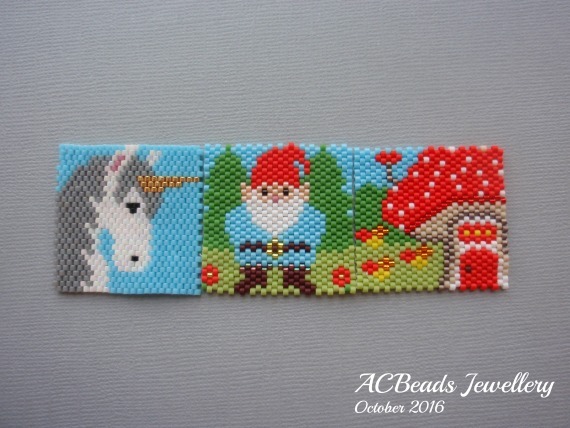 Three Beaded Squares for Bead-It-Forward 2017 whose theme is Fantasy. Isn't the elf the most adorable thing? What have you been making? Have you started thinking about Christmas gifts? Please share in the comments. PS Maybe it's not an elf but one of the 7 dwarfs from Snow White. I'm not sure anymore. As you may know I have an on-line shop at ETSY marketplace. I have made some sales but not many. Nevertheless, I have met beautiful and talented people there. 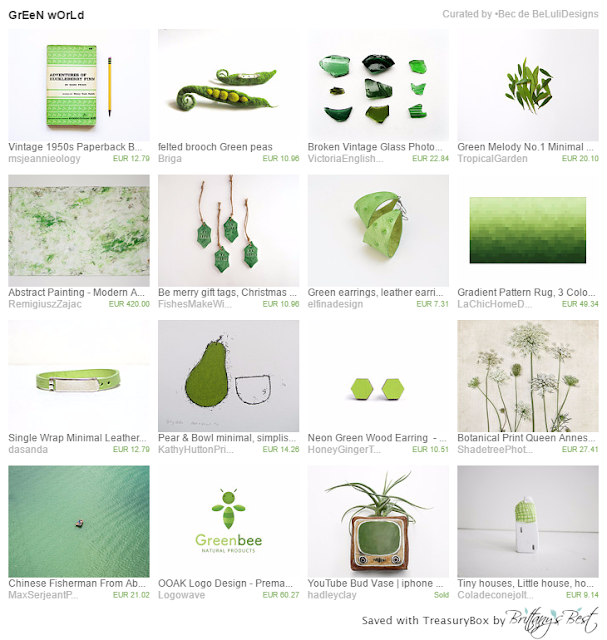 One of the things that I love at Etsy is that we have the ability to create visual compilations of items on sale. Unfortunately, that capacity is going to be turned off. So, no more treasuries on Etsy for ever. To celebrate the art of making treasuries I have invited Christine Altmiller from the blog One Kiss Creations that you may know from the blog hops A Time to Stitch in which I have participated. 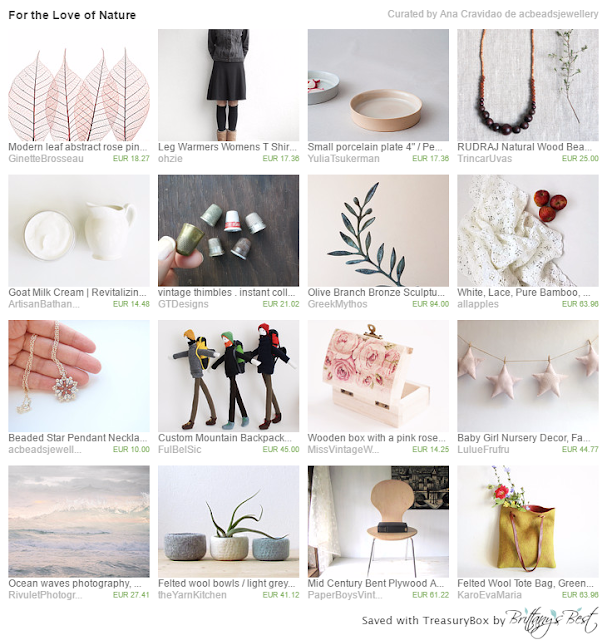 I have also invited my team mate Bec from BeLuliDesigns at the ONE Treasury Team in ETSY. 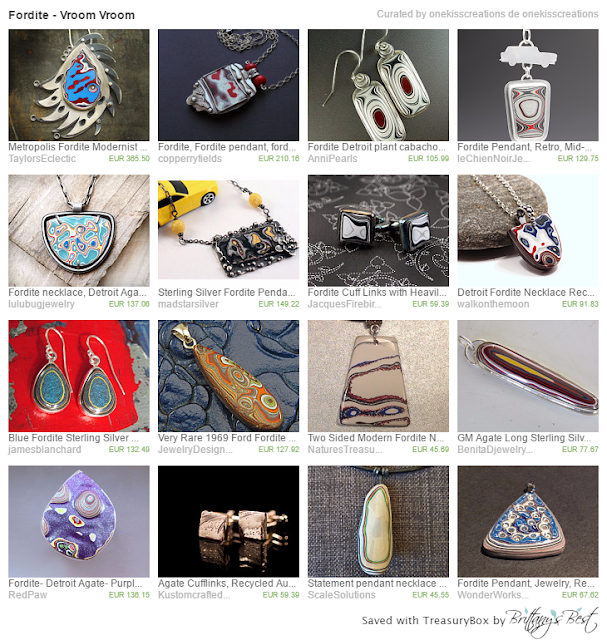 Clicking on each picture will take you to the original treasury on Etsy. My bag is an amulet bag. Let me introduce you to Floral Grace. 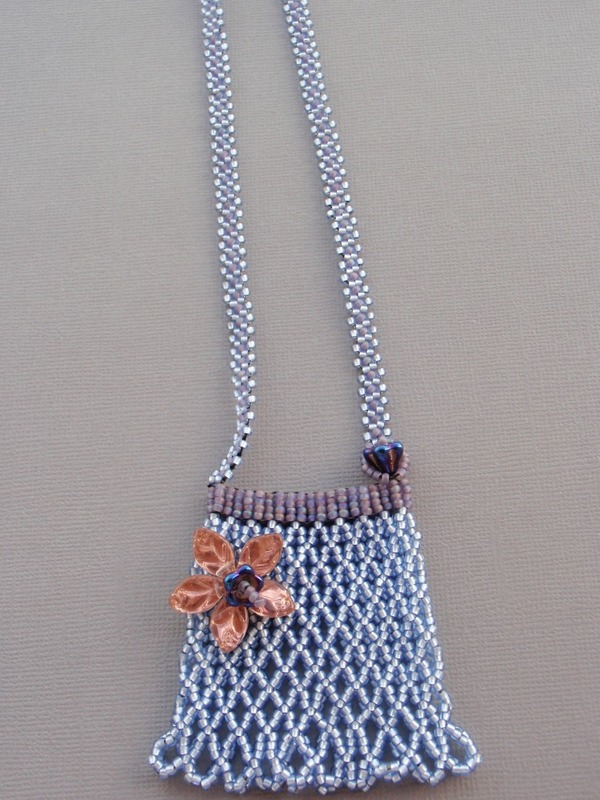 The most beautiful amulet bag I've found. I have made it from a kit. 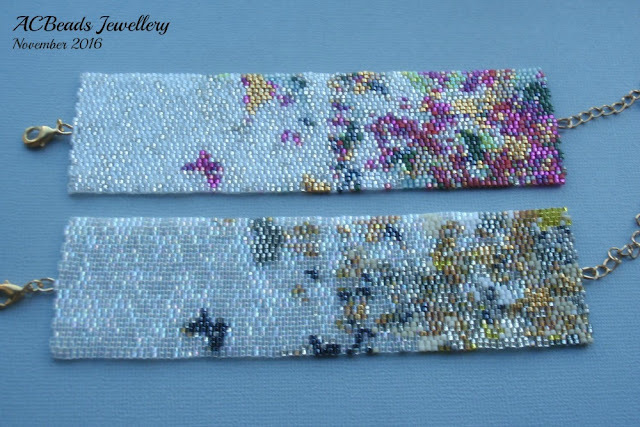 I think it is so practical to find all the beads, the pattern, and all of the materials in just one place that I couldn't resist to order it from Jencel, an online bead shop from the UK. It is a Sheila Davies design. 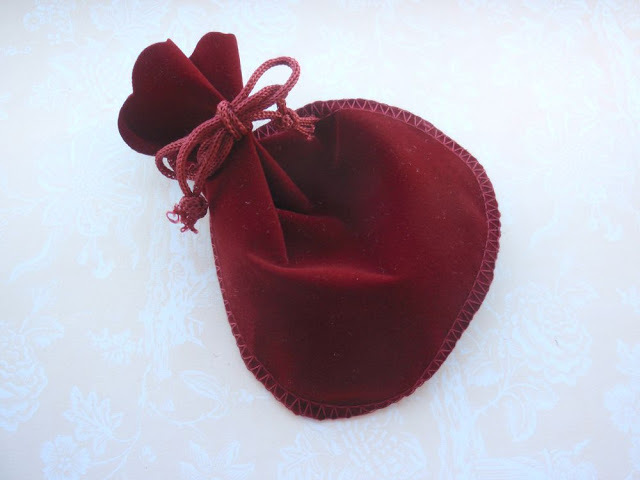 For those not familiar with the meaning of an amulet bag, I'll explain. Amulet bags are originated with the Native American tribes and they are generally worn at heart level. In ancient times, they were used by Native tribes to carry herbs or things to ward off evil spirits. They were also used to carry prayers for loved ones. If you have a family member or a friend who is going through a tough time, you can put prayers in it for them. Also, if you have small gifts that others have given you, you can put those in the bag. Gifts of love are thought to hold the energy of love for the recipient of the gift. 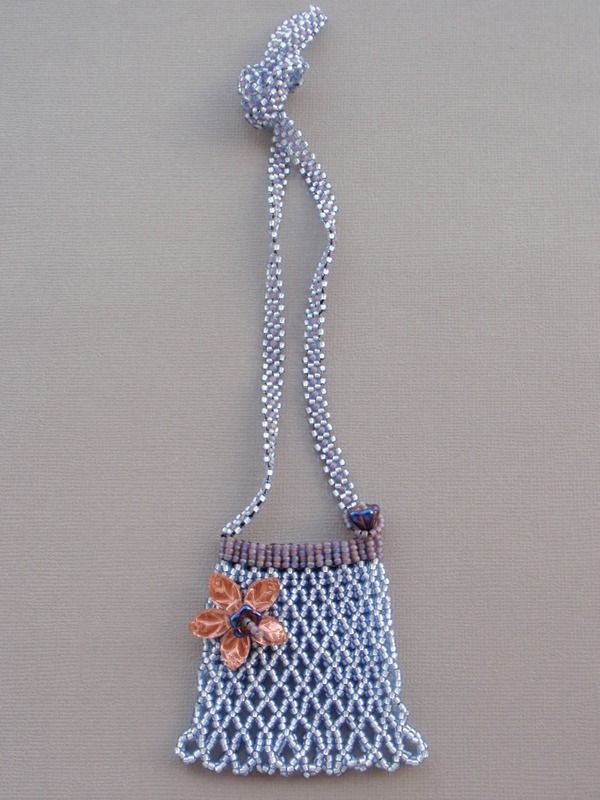 Today, most people wear amulet bags as jewellery, like I do. Amulet bags can be made in any stitch you want, one bead at a time. 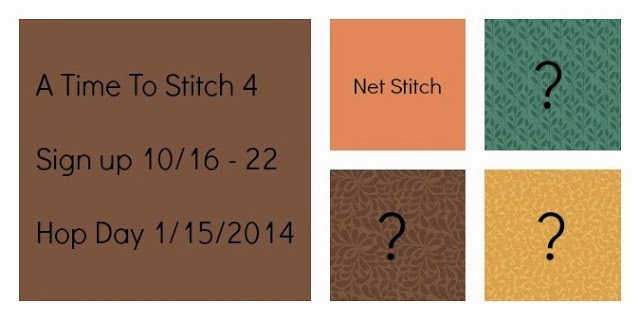 Mine is made in netted stitch and it lacks the usual fringe. 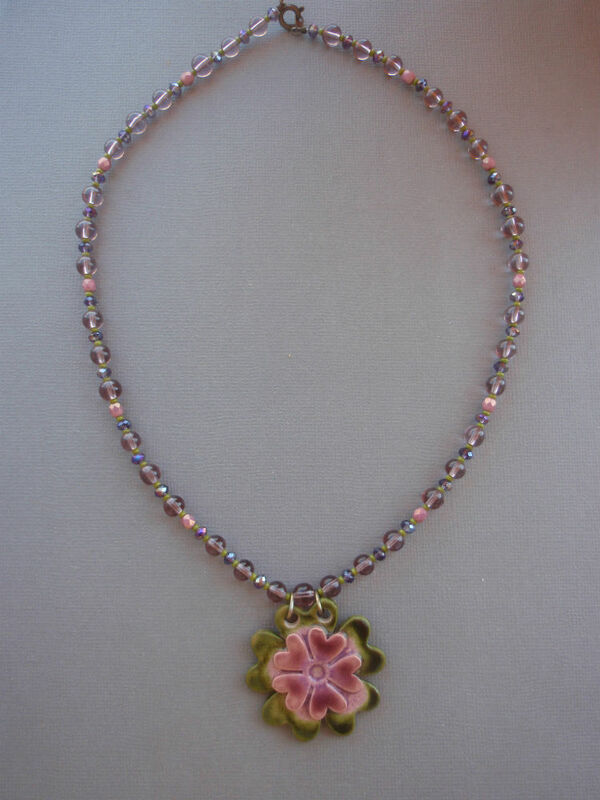 I've made a change to the decoration and the strap was done in a more solid daisy chain. I've used everything from the kit except for the Nymo thread. It had a beautiful light blue colour but since I've discovered the advantages of Fireline I don't use any other thread. 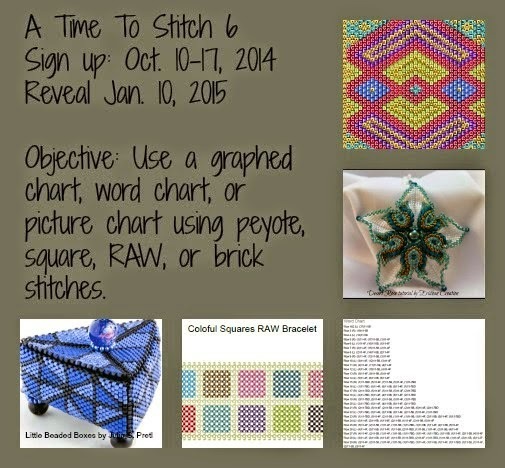 There is a lot to see and admire in this blog hop. So here's the list of participants. Enjoy! Visita o perfil de AC Beads no Pinterest. 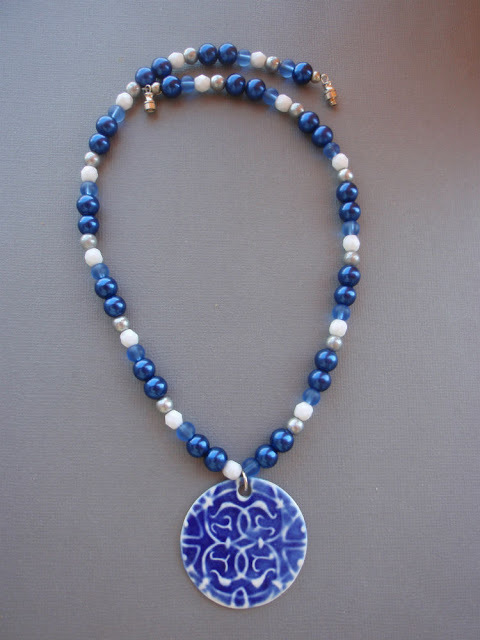 Bead in the New Year with Allegory Gallery! СЛЕД ТОЛКОВА МНОГО ГОДИНИ СЕ ЗАВРЪЩАМ..
Zéro calorie, mais beaucoup d'humour! Bracelet tutorial for the new year: Feliz! Testing post - please ignore! 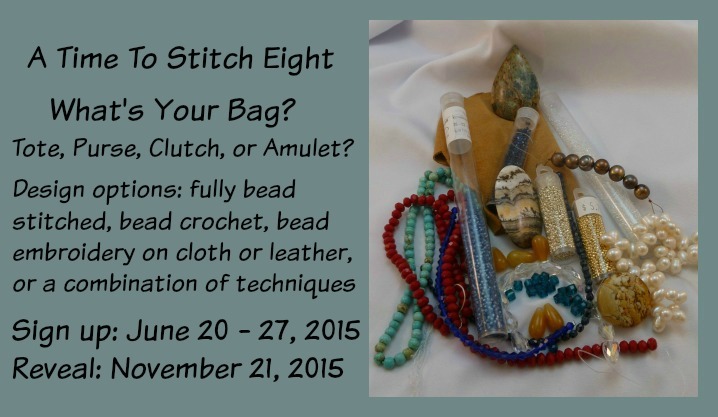 Bead Hoarders Blog Hop Reveal! 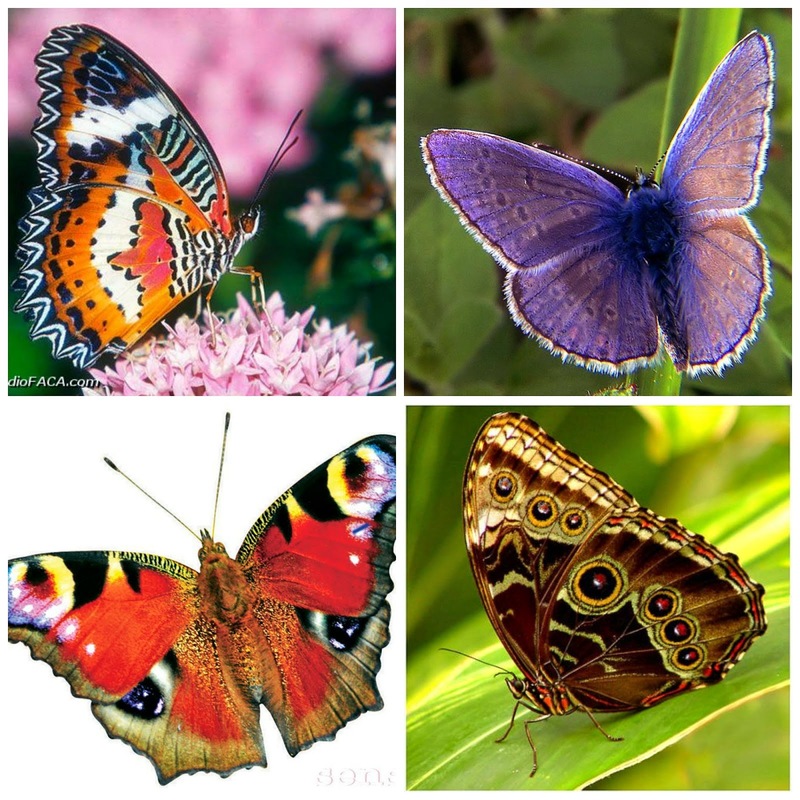 Great Things Happening at Jeweled Inspirations of Texas!